BOMA Indianapolis regularly offers educational sessions for our membership. We know that our Allied Members are the very best resources of knowledge, and we’re confident that many of you are already providing educational opportunities. If you’re interested in sharing your knowledge and partnering with us to provide an educational session, please check out the participation guidelines and instructions for submitting a presentation for consideration. These presentations are reviewed regularly, and you will be notified if selected. To be considered, session must be educational in nature and not specific to a product offered by only one vendor. Sales presentations will not be accepted. 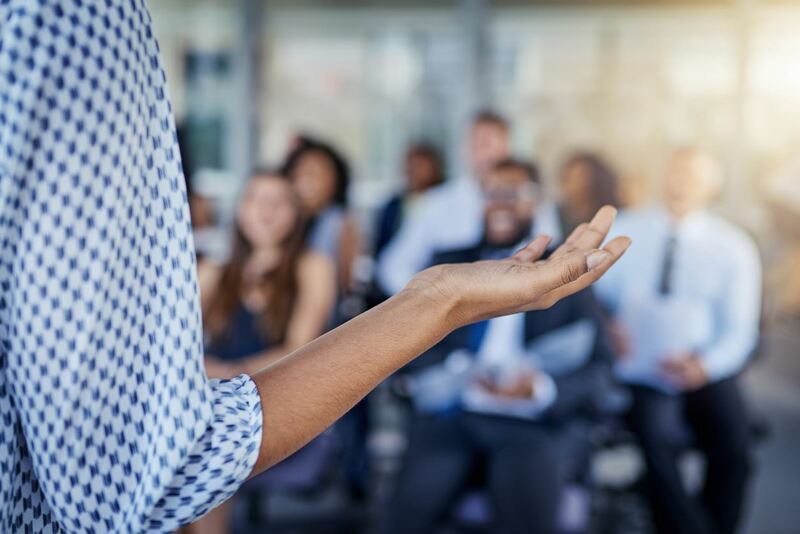 Further, if at any point in the presentation becomes a sales pitch, your company will be deemed ineligible to participate as a speaker at future BOMA Indianapolis events. All proposals must be submitted online. Please submit an online application for each presentation you’d like to propose.